Say good bye to hair fall concerns with a unique solution that addresses both hair fall control and hair growth enhancement. Livon Hair Gain Tonic For Men is enriched with Root Energisers, a breakthrough formulation having hair re-growth molecules that has a three way action on the affected hair follicles. It fights premature hair loss and concerns like hair thinning, reduced hair density, increased scalp visibility, and excessive hairfall. 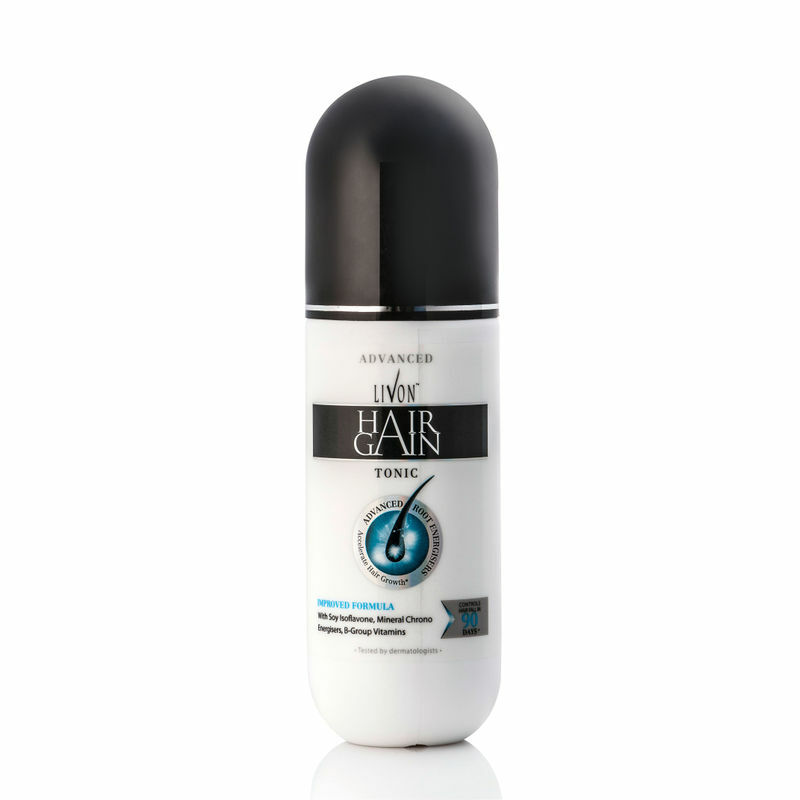 The hair tonic with it's non-sticky texture penetrates to the root of the hair follicle and clears up the debris around it. It restores proper circulation of blood and nutrients to the hair follicle. A clinically tested formual that accelerates hair growth, controls hair fall by revitalizing hair follicles from the roots and improves hair quality. Livon Hair Gain Tonic shows improvement within 15 days of use! Confused if you have Hair Fall or Hair Loss? These 4 signs will help you identify the differences between the two. 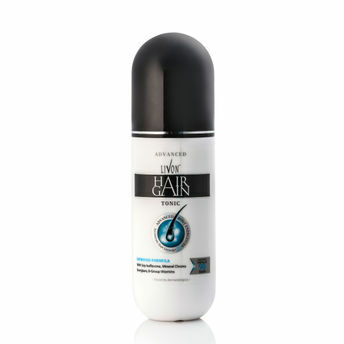 They are increased scalp visibility, reduced hair density, hair thinning and excessive hair fall. If you see any of these 4 signs, it means you’re suffering from Premature Hair Loss and you need an expert solution. Additional Information: Livon Hair Gain is a Marico product and is a unique hair care solution that brings back life to your hair and introduces to the world a younger, more confident you.Clinically tested, new Livon Hair tonic for Men comes with an advanced formulation. Explore the entire range of Hair Serum available on Nykaa. Shop more Livon products here.You can browse through the complete world of Livon Hair Serum .